GEHWOL Soft Feet Water Lily and Silk Lotion nourishes with a blend of active substances that refresh tired, heavy legs. 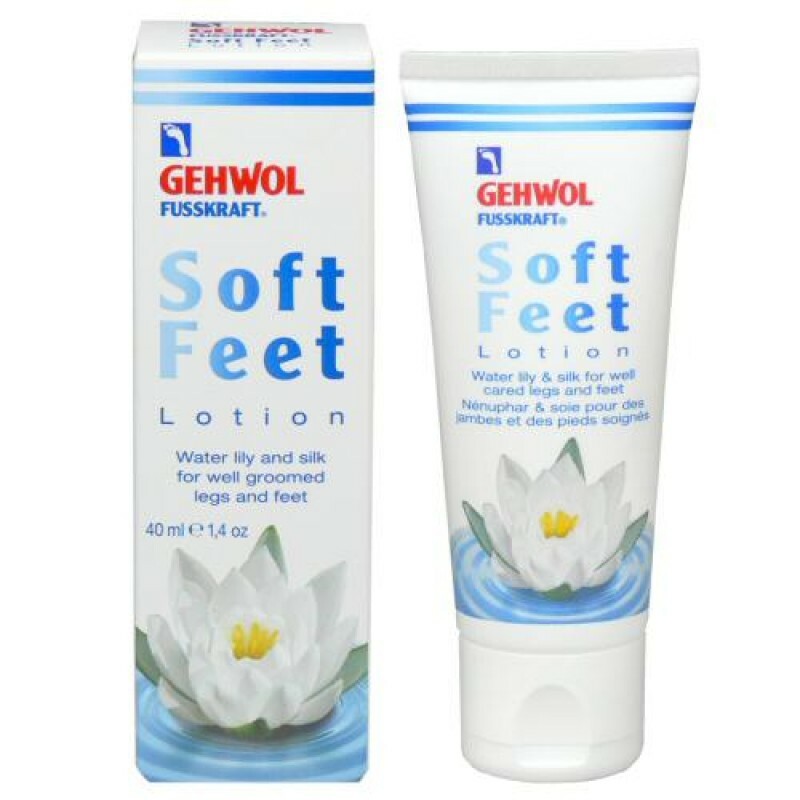 Its formula utilizes water lily to calm and tighten, silk extract to smooth, hyaluron to deeply moisturize and avocado oil to soothe dry foot skin. The non-greasy lotion absorbs rapidly into skin leaving a long-lasting fresh scent.